Multicarrier Parcel Management software simplifies shipping operations for carriers, warehouses, and customers. 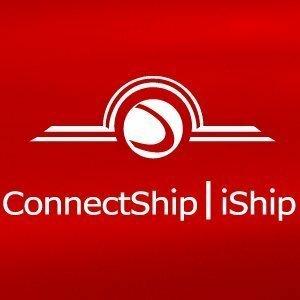 The type of ConnectShip | iShip solution that is best for you depends on your individual business needs, the amount of control you want over your data and processes, and how you plan to integrate your shipping system. 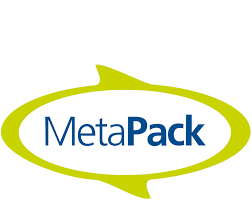 MetaPack offers a SaaS eCommerce delivery management platform. DigitalShipper Enterprise is built on Microsoft .NET technologies and is one of the most robust and versatile shipping applications on the market today. Streamline outdated processes with powerful, easy-to-use solutions that fit your challenges today and will scale as needed into the future. Our award-winning, advanced software suite can be fully customised for your needs, so you optimise end-to-end delivery, save costs, generate more revenue and enhance customer service. 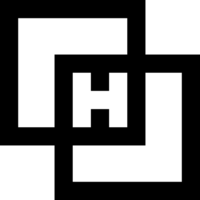 Control and Automatisation service for city logistics. Parcel shipping made easy through seamless retailer-carrier integration. Hi there! Can I help you find the best Multicarrier Parcel Management Solutions solutions?